Orthopaedic Associates of Reading, Ltd. would like to introduce Dr. Ryan F. Michels. Dr. Michels graduated from Rensselaer Polytechnic Institute. He attended NYU School of Medicine, followed by Orthopaedic Residency at Northwell Health in New York. He completed an Orthopaedic Trauma Fellowship at Parkland Hospital in Dallas, Texas. His training focused on percutaneous treatment of Pelvic and Acetabular fractures. 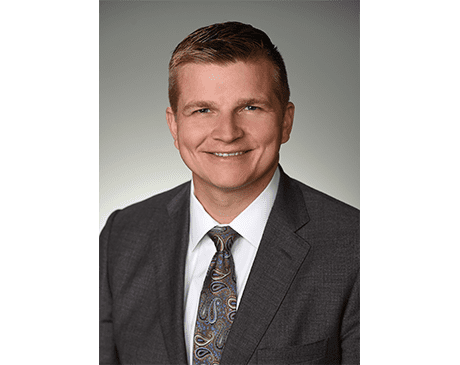 Dr. Michels clinical interests also include treatment of complex polytrauma, malunions, non-unions, periarticular fractures, primary hip and knee arthroplasty, and osteoporotic fractures. Dr. Michels is board eligible by the American Board of Orthopaedic Surgeons.